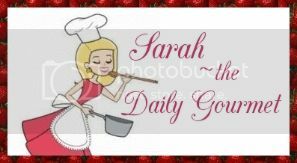 We are just a little over two weeks into the New Year, and looking back I didn't intentionally set out to make a food resolution, but ironically it happened! I often find myself buying items at the grocer which I can easily make at home, but really never bothered to do. Think about it. If you're a serious foodie (NO this doesn't mean you simply love to eat, it means you love to COOK and eat!) why buy what you know you can make better at home? Sure there's convenience, but there is also a price to pay. This price is not just in a monetary sense of the word, but in health also. So what food items have I been making at home? 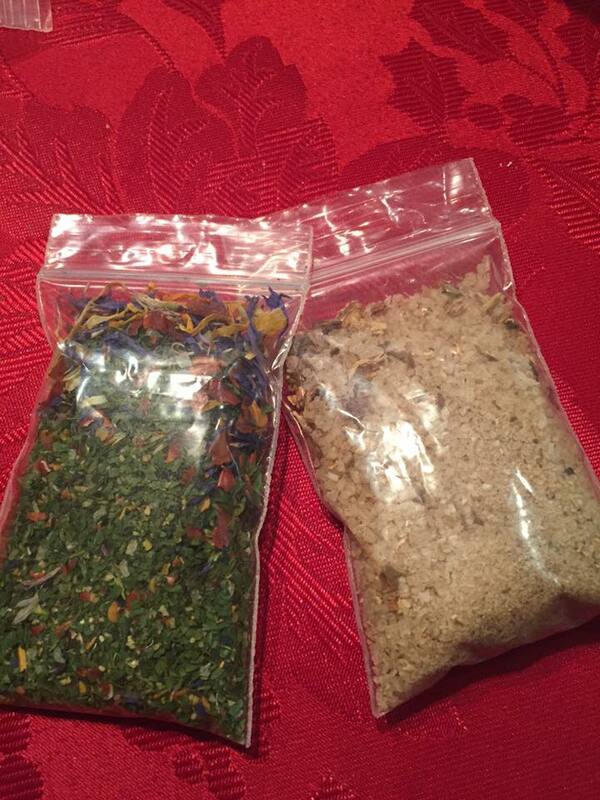 Well seasoning mixes for starters. If you have ever looked at the ingredients for seasoning mixes you’ll see they’re often high in sodium, and sometimes there are ingredients you can’t even pronounce! This is an amazing taco seasoning mix and you'll actually surprise yourself when you discover how much of a difference there is, not just in taste, but in money saved. Another area where I've started a DIY trend is with pasta! Oh momma mia! 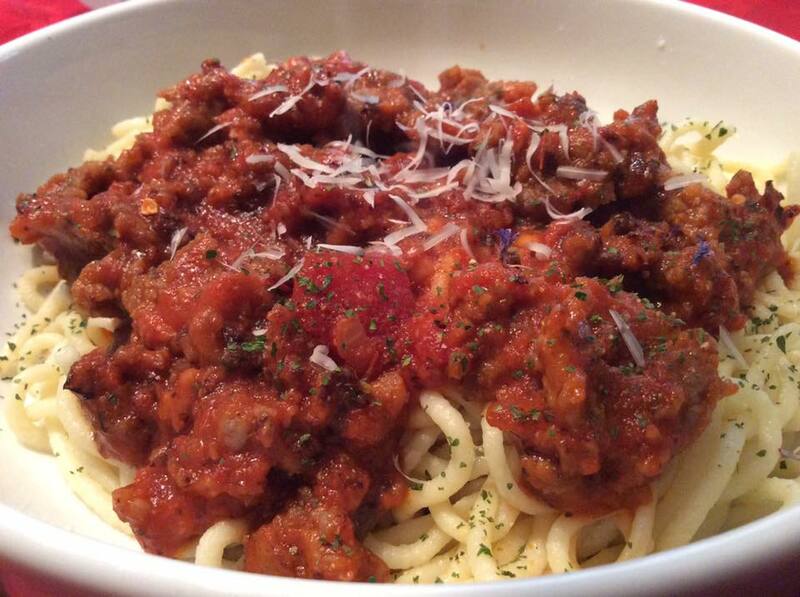 There is such an AMAZING difference between store bought boxed pasta, and pasta you make yourself! When I visited New York, I was gifted a $100 gift card to Williams-Sonoma; I also had a coupon for 15% off. 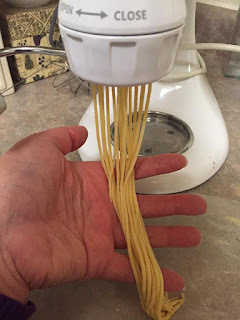 I decided to buy the Kitchenaid pasta press attachment! It comes with 6 presses: spaghetti, large macaroni, small macaroni, fusili, rigatoni and bucatini. I decided to try the spaghetti, and made a simple Italian sausage sauce to go with it, complete with some lovely herbs a friend bought while visiting Florence, Italy. I only wish I could figure out what the ingredients are in this herb seasoning. It's just beautiful with the flecks of purple!!! So if anyone knows the mixture I would love to know myself!!! It looks like parsley, mixed with cayenne, and garlic, but there are also edible flowers I believe?